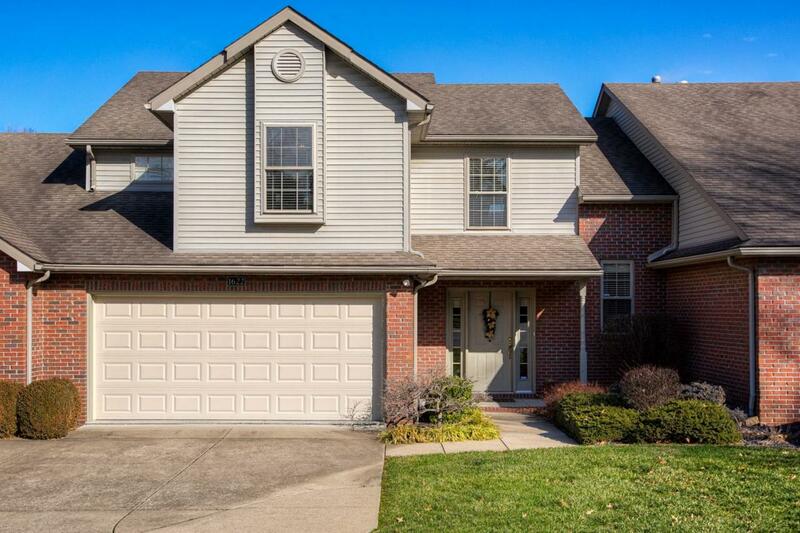 Welcome to this immaculate condo situated in Oak Meadow subdivision on Evansville's north side! 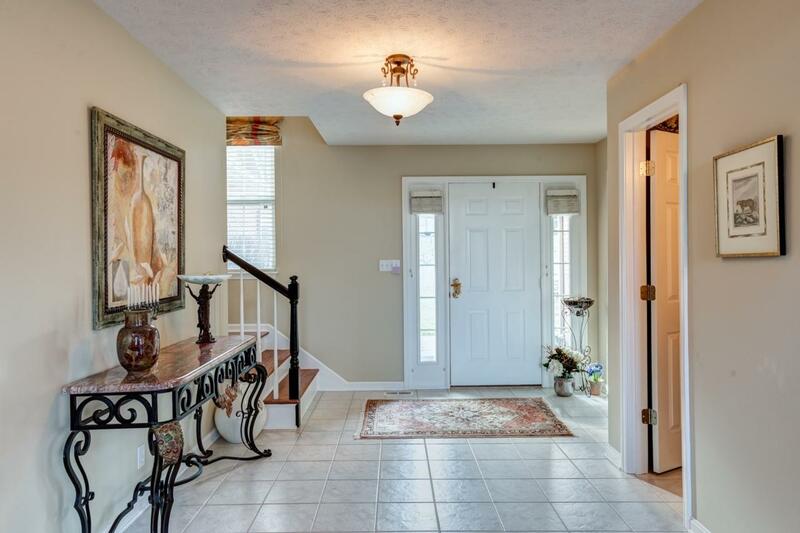 Upon entering, you will find a large foyer with large coat closet and powder room. 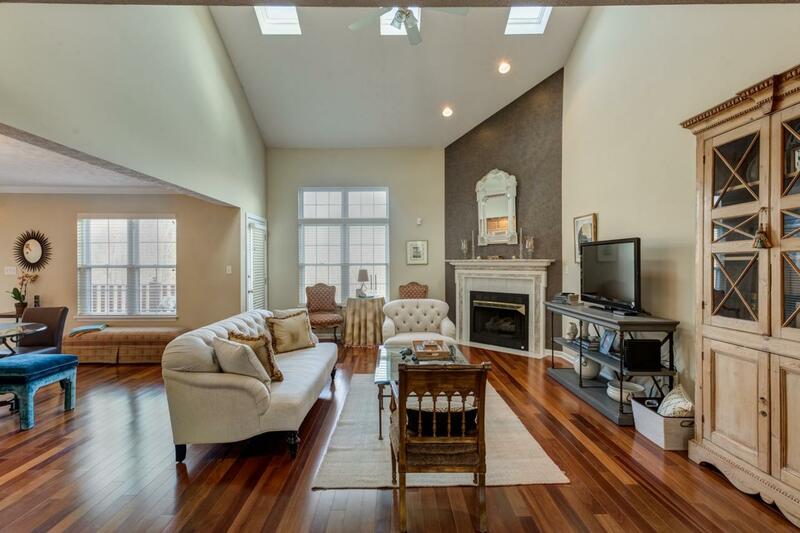 The living room boasts gorgeous Brazilian Hardwood flooring, gas fireplace, vaulted ceilings and skylights to allow for tons of natural light. The kitchen offers a corner breakfast bar, recessed lighting, tile flooring and a large pantry. In the dining area there are doors to the deck overlooking the private fenced yard, large terraced courtyard, and green space. The laundry room has cabinets on both sides, utility sink, folding counter space and leads out to the garage. 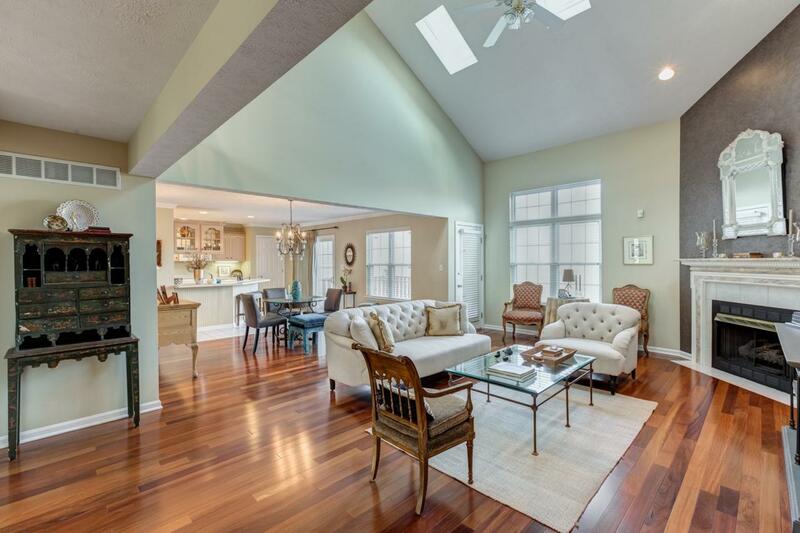 Upstairs you will find an open loft area overlooking the great room which would make a great home office. The large master suite has carpet and his and hers walk-in closets. The master bath offers a large vanity, whirlpool tub, and separate room for the commode and walk-in shower. The other bedrooms are generous in size and offer nice closet space. The finished walk out basement offers additional living space that would make a perfect man-cave or playroom. There is an unfinished storage area and storm shelter in the basement as well. Step out back to enjoy the private back patio, amazing fenced in backyard that attaches to a park like setting offering lush landscapes with courtyard appearance for a year round enjoyment. This property offers convenience and care free living at its best! Lot Dimensions ? X ?